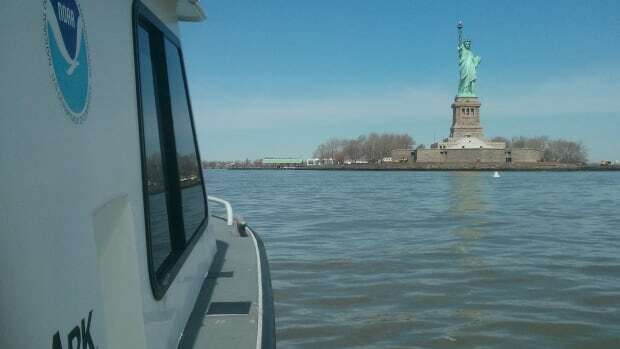 The nation's on nautical chartmaker, NOAA's Office of Coast Survey has released a new and expanded nautical covering Charleston Harbor Entrance and Approach. 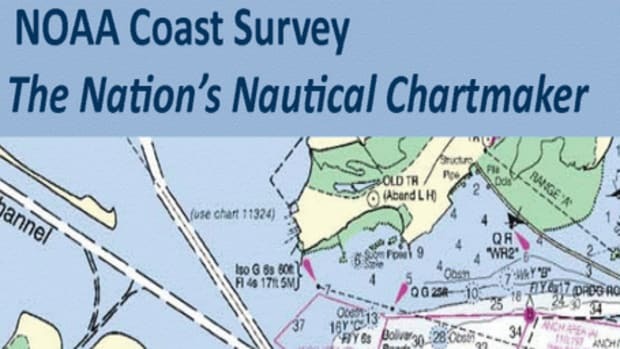 The nation&apos;s nautical chartmaker, NOAA&apos;s Office of Coast Survey has released a new and expanded nautical chart covering Charleston Harbor Entrance and Approach. 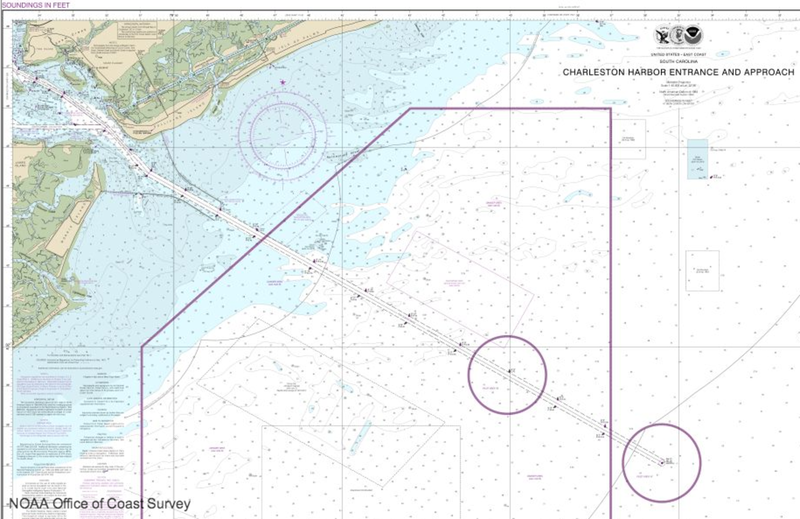 Available on the Fourth of July, new chart 11525 replaces the old chart 11523 (Charleston Harbor Entrance) and covers an additional 345 square miles east to ensure safer navigational approaches to the harbor. 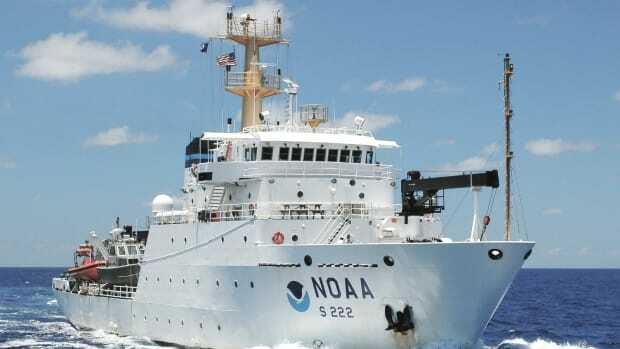 "The creation of this chart directly responds to requests made by Charleston pilots, who bring in larger ships with deeper drafts than they did when we made the original harbor chart in 1936," said Rear Admiral Gerd Glang, director of NOAA&apos;s Office of Coast Survey. "This new chart will meet current needs and, even more important, the future needs of maritime commerce in the Port of Charleston." 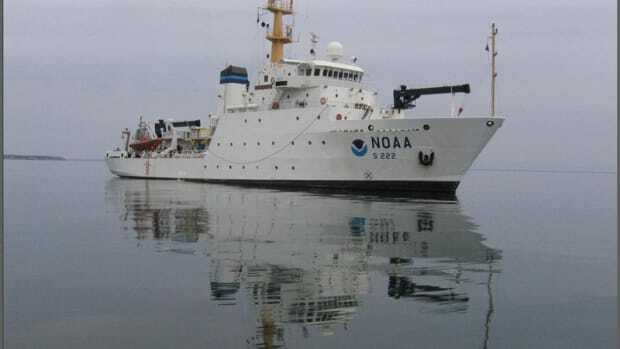 Coast Survey Cartographers worked closely with both harbor pilots and the U.S. Army Corps of Engineers, which is reviewing a proposed deepening project to the harbor in order to handle the larger commercial ships that are expected with the expansion of the Panama Canal. Multiple deepening projects have displaced the sea buoy and channel entrance over nine nautical miles to the east from their original location; an area not covered by the old chart, first publish in 1936. 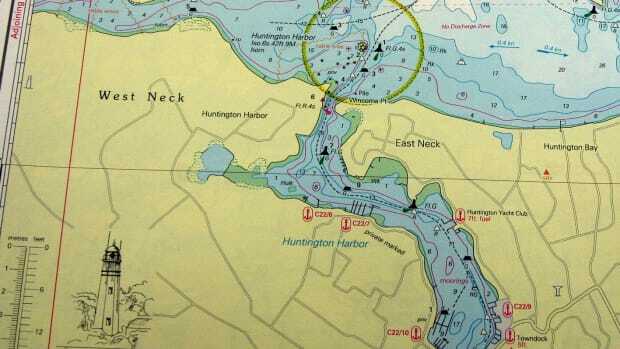 The new and updated chart will now include the area where pilots board the deep draft vessels as they prepare to guide them into the harbor. 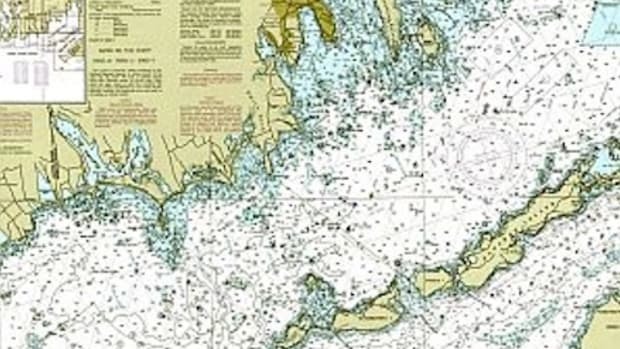 The new chart will be available as a paper nautical chart from NOAA-certified printing agents, as a free PDF digital download, and as a free raster navigational chart for electronic display systems. 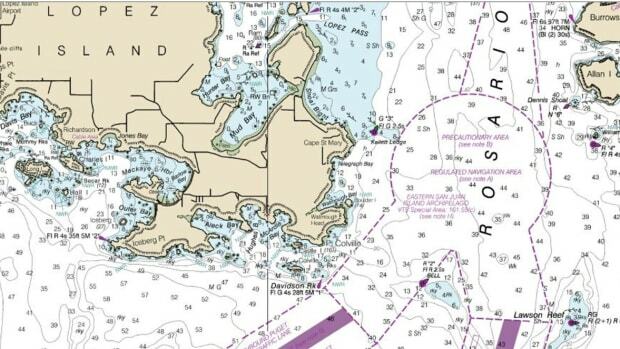 The corresponding electronic navigational chart US5SC25M will be available for download by September 2014. 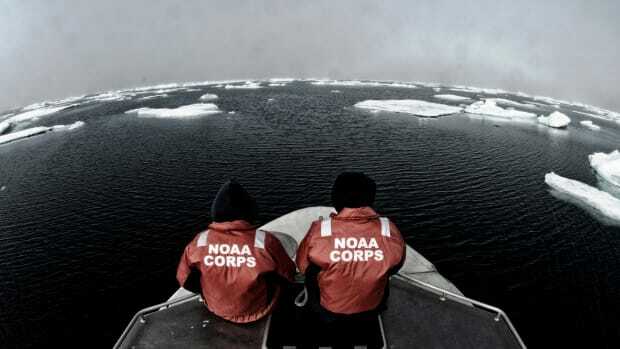 Click here to view chart 11525 in NOAA&apos;s Interactive Catalogue.